Routey is a platform that anyone can use to create and share self-guided walking tours, and if you’re a travel content creator it can help you get more attention and establish yourself as an expert. Here is one great example of how a simple Paris tour creates a ton of traffic and connection for the user who created that tour on Routey. A tour in Paris was published on August 2nd, 2018, and sparked interest almost as soon as it went live on August 5th. 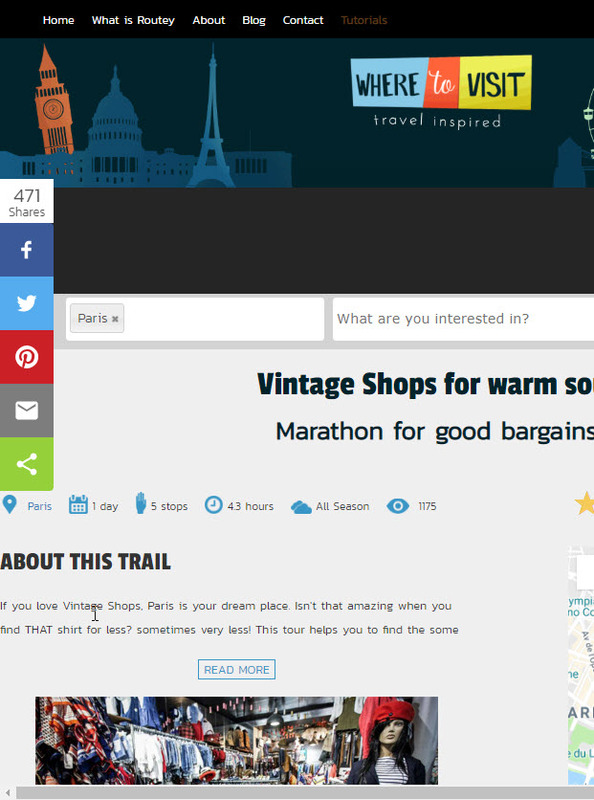 Paris vintage shopping walking tour is the tour we are talking about – more than 1,000 people saw this tour – and this tour page got 471 shares. The shares happen because we work with some of our users and promote the tours they create, and if you’re wondering if we will help you the answer is yes – you can connect with us through our Twitter user here). 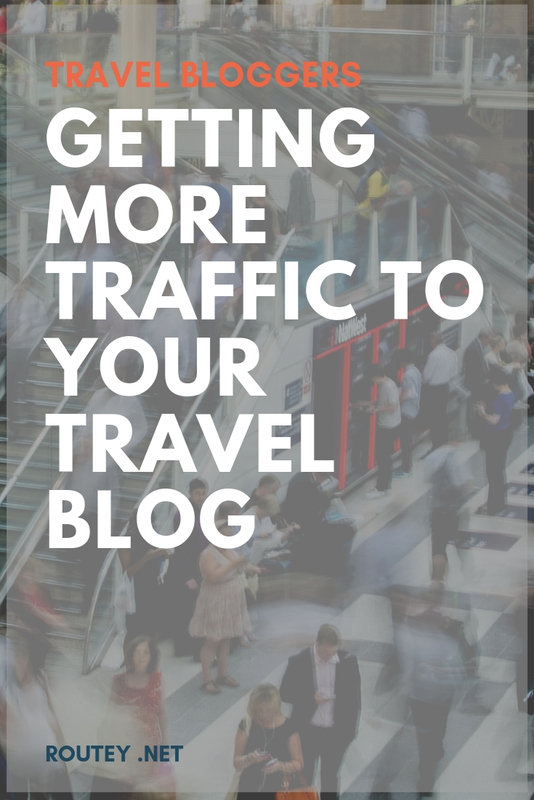 Since this tour is so engaging and interesting people spend a lot of time reading it and looking at the profile of the writer – this is how you can connect with your readers and let them reach your blog, site or social media links. A walking tour lets your readers know you in a different way – they can walk and visit the places you love, and you can tell them exactly what you love about the places and what you recommend doing or getting when they are there. Join Routey today and start connecting to your readers in a whole new way, we will be happy to help you spread the word about your tours.